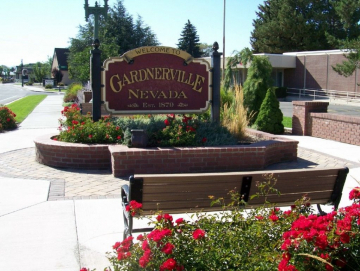 Gardnerville is a small town that is just minutes south of Minden. It features homes that are quaint and cozy as well as offering new modernized, state of the arts homes. It is a versatile location within just minutes distance you can enjoy a new recreation center for exercise, fun and friendship. Just south of Gardnerville is Topaz Lake and the mountains of California where there is endless room for exploration. If you go 20 minutes north, you will end up in our states’ capital, Carson City.